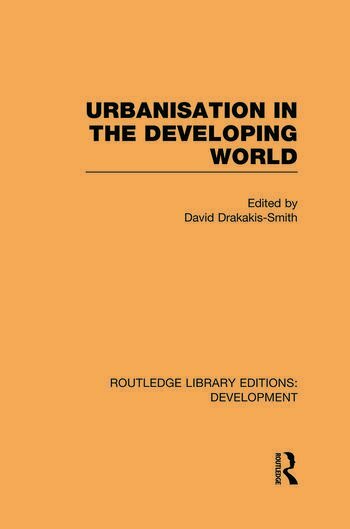 First published in 1986, this reissue is concerned with the increased social problems, regional imbalances, and economic dislocation resulting from the alarming growth rate of cities in the developing world. It considers theoretical questions and contains wide-ranging case studies to support the arguments made. It relates urbanisation in the developing world to changes in the broader global economic system, as well as looking at the urbanisation process over time.